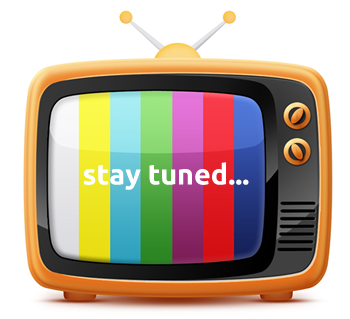 Please click here for current events and workshops. 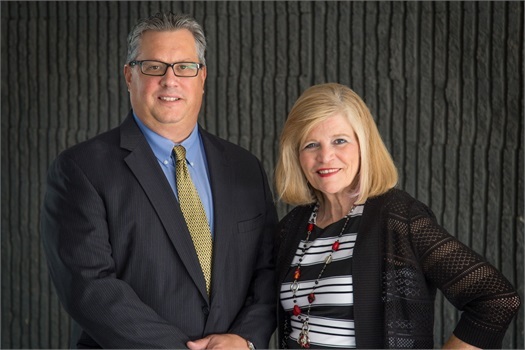 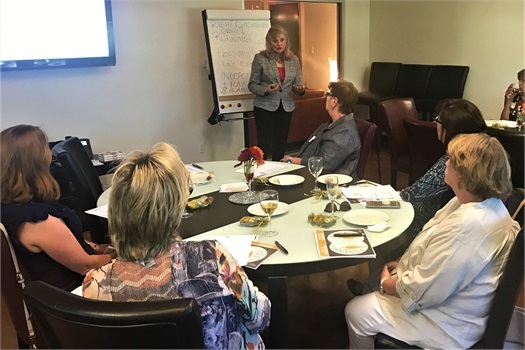 ConfidentVision advisors Barb Sullins and Mike Reese joined forces in March to launch monthly educational workshops that introduce retirees and pre-retirees to strategies that will enhance knowledge and prepare them for future planning. 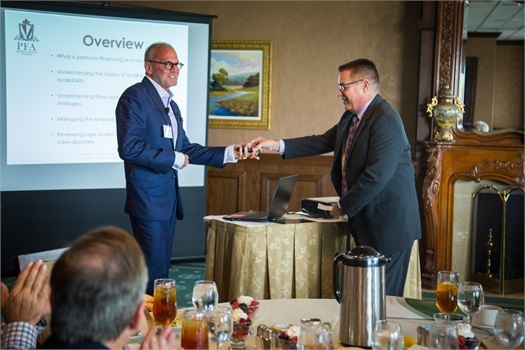 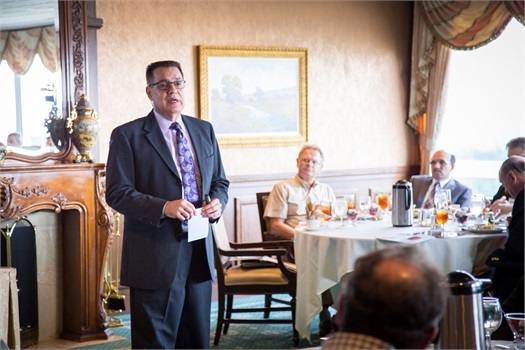 Verite’s Michael Seltzer joined Jan Mohamed in an educational luncheon at the Park City Club for our partnering CPAs and Attorneys.